KOSCIUSKO COUNTY — Dustin K. Catanzarite, 31, 52282 Laurel Road, South Bend, has been arrested after stealing a television and exchanging it for another set. Catanzarite was arrested Wednesday, Jan. 17, and is being held on a $5,250 surety/cash bond. 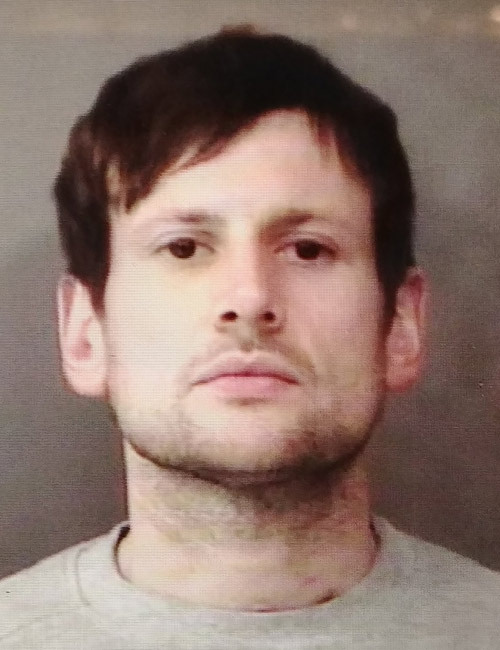 He has been charged with theft, enhanced from a class A misdemeanor, to a level 6 felony due to a conviction for theft in Kosciusko County in 2011. According to the affidavit of probable cause Sept. 10, 2017, Warsaw Police were called by an apartment leaseholder a 32-inch element television was missing from the apartment. The victim stated she had purchased the television, but had not been staying there, however, she checks on the apartment three times a week. She also reported observing new trash in the trash can, a soiled baby diaper and writing on a full-length mirror in the bathroom. Police spoke with other lease holders and learned a female wanted to retrieve a baby car seat left at the apartment. The female told police she was given a key and used it only to retrieve the car seat. She also told police her former boyfriend Catanzarite had stolen the television. Upon further investigation, police learned Catanzarite was living in South Bend and he had shown up at a the home of a family member, trying to sell a television. In November police learned he exchanged a television at Walmart, Warsaw. Through a subpoena for Catanzarite’s bank account, police were able to match the transaction that took place to pay the balance on the television set he exchanged.